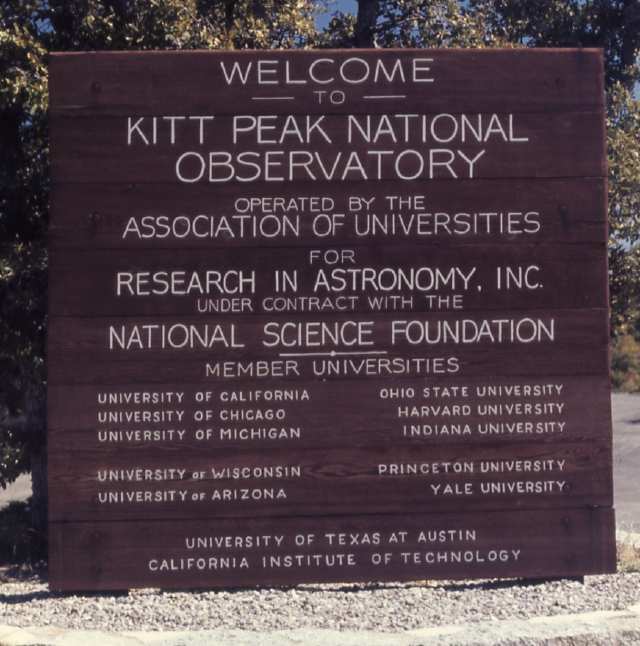 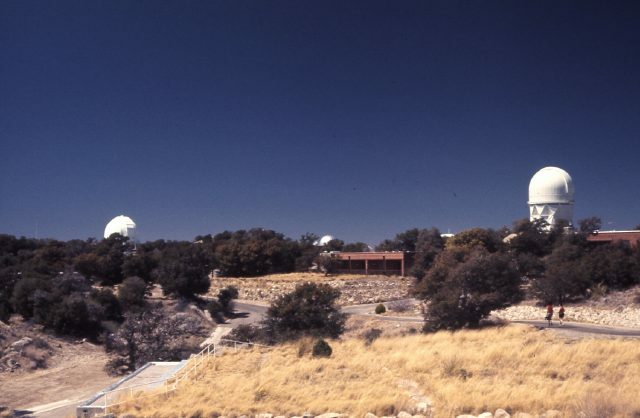 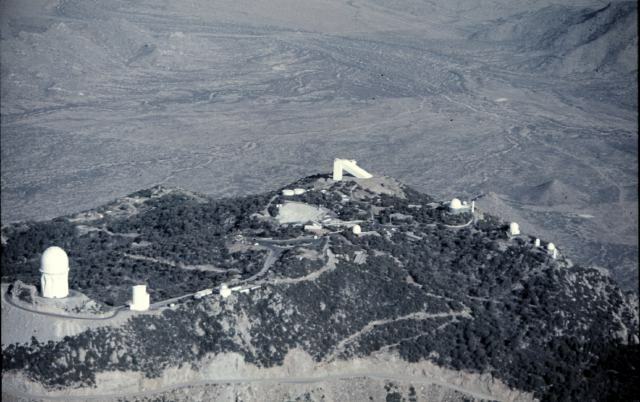 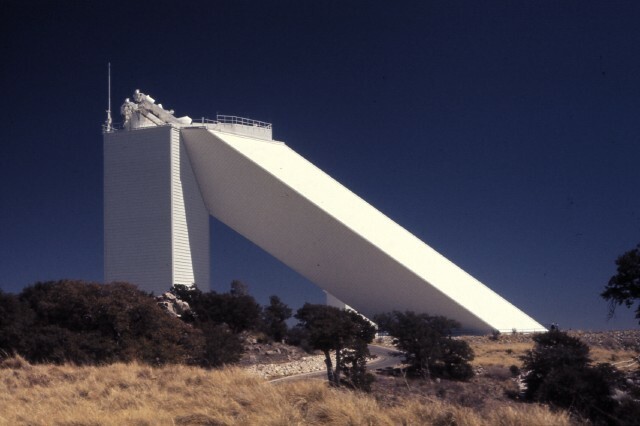 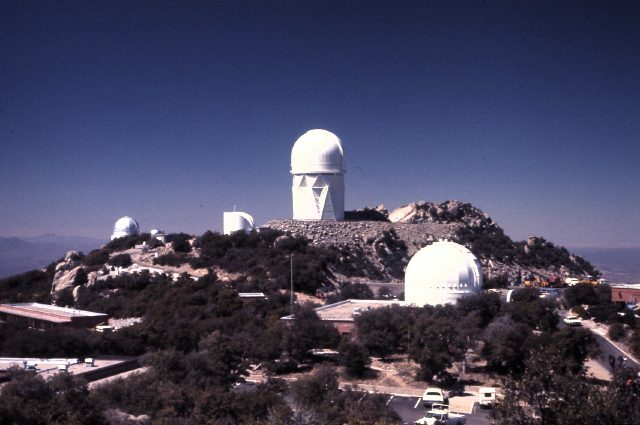 In 1974 while I was at Davis-Monthan Air Force Base for A-7D jet fighter training I went to visit Kitt Peak National Observatory. 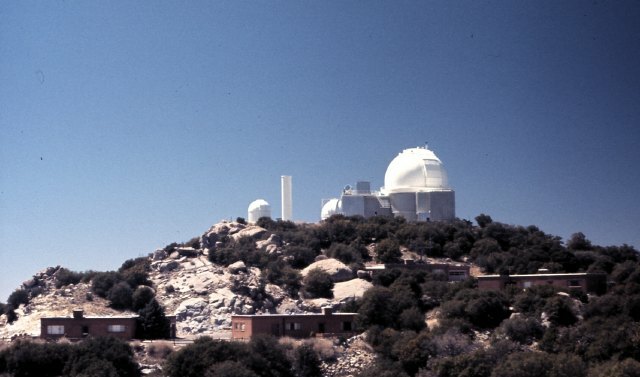 I scanned my 35mm slides from the visit and here they are. 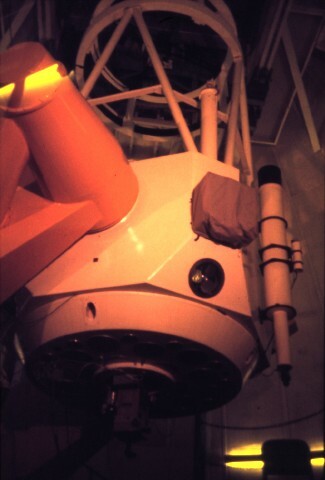 This last one is probably a slide I got from the Gift Shop but there is no label on the slide mount.